Upgrades Galore!! 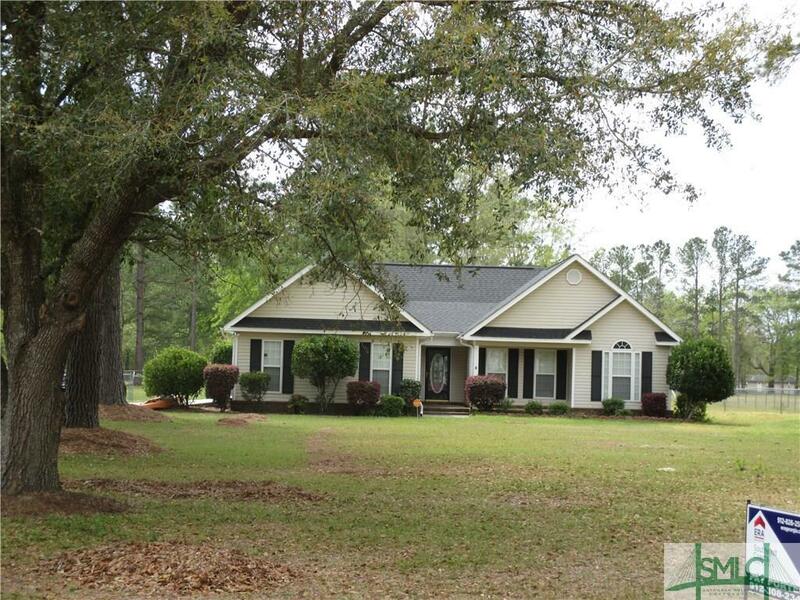 Live in Luxury in this 2700 Sqft Beauty Situated on 2.52 Peaceful Acres! 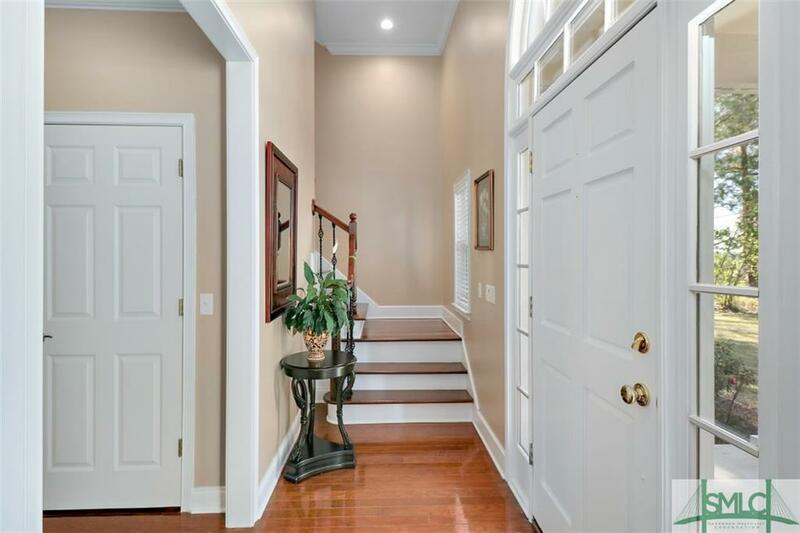 Foyer Entrance Showcasing Beautiful Hardwoods Throughout the Main Floor. Downstairs, -+ Bath, Formal Dining, Great Room with Cathedral Ceilings, Built in Book Shelves, Gas Fire Place, Custom Lighting and Surround Sound. Kitchen Features Granite, Custom Cabinetry, Breakfast Bar and Eat In Kitchen Overlooking Massive Wooded Deck, Laundry Room With Two PantryGÇÖs and Extra Cabinetry for Storage. Master Down Features Trey Ceilings, Walk in Closet, Custom Dual Vanity, Beautiful Soaking Tub and Aromatherapy Steam Shower! Upstairs you will Find Second Master with Walk in Shower, Jetted Tub, and Two Additional Bedrooms, Guest Bathroom and TONS of Storage!!! No HOA! Walk to School!! 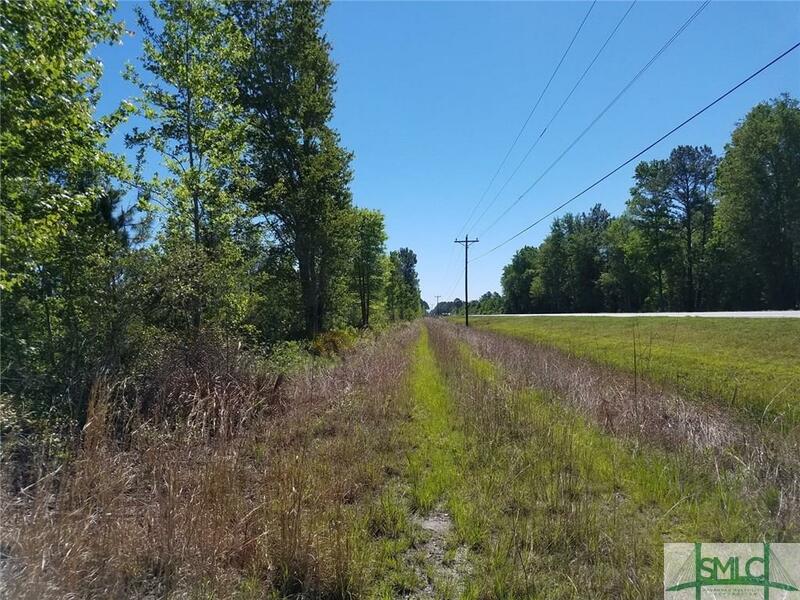 Short Drive to Pooler, Statesboro, Savannah, and Fort Stewart. 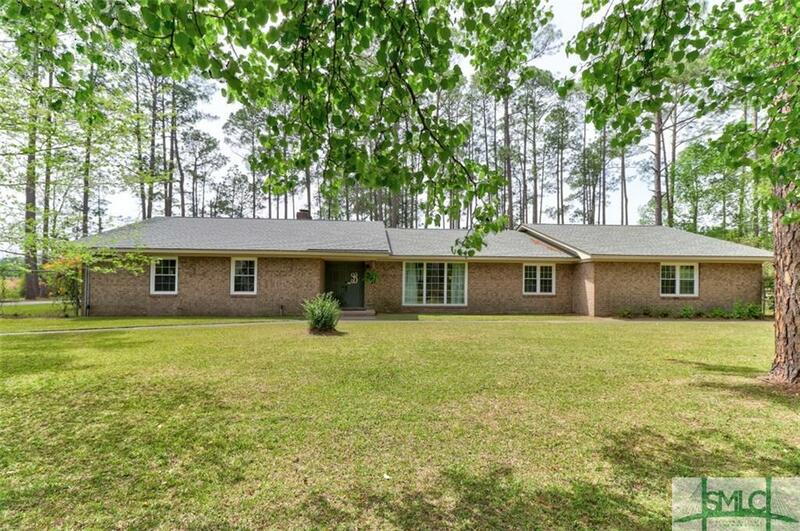 Beautiful Brick ranch style home nestled on an acre lot. 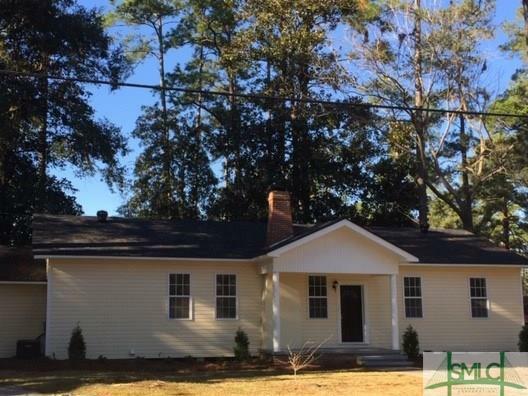 This large 3556 square feet home features 3 Bedrooms 3 baths with a bonus room, a foyer entrance, gorgeous brick surround wood burning fireplace, spacious kitchen with breakfast bar and dining area, walk in pantry, formal living room, formal dining room, fenced yard and 3 car detached garage. No HOA. NO Covenants or Restrictions. 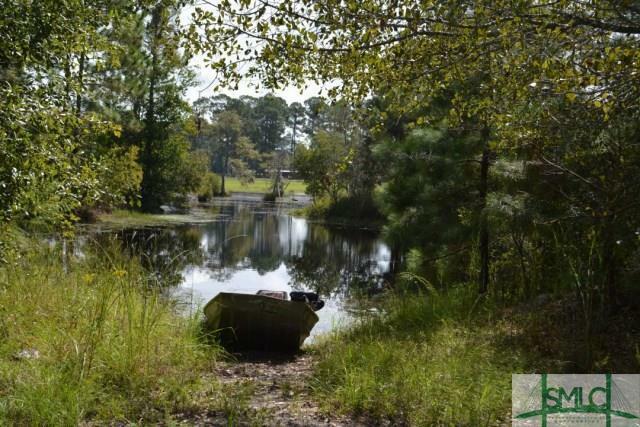 Room for Boats, RV, and so much more. 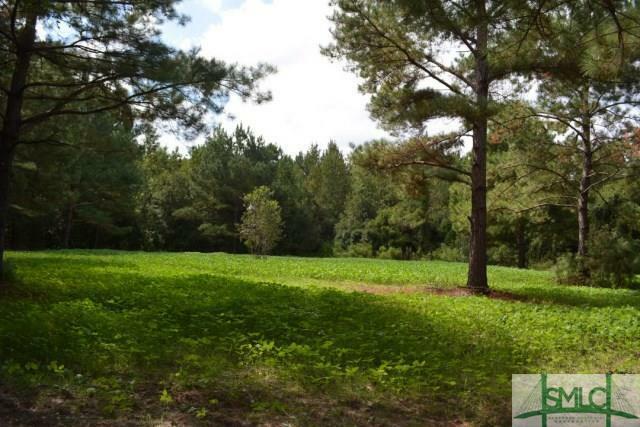 Looking for home & land for horses or just privacy outside the city, this is it!!! 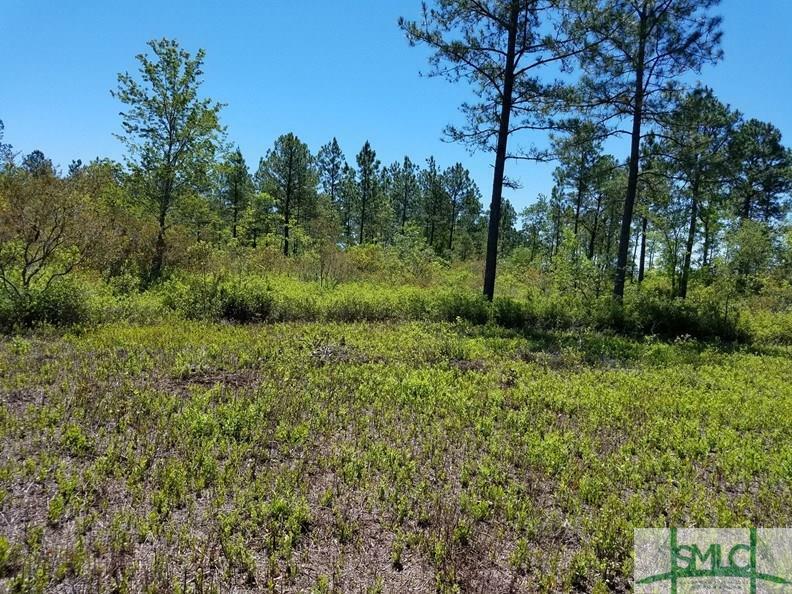 2.5 acres with horse fencing & cover for horses or equipment. Previous owner enclosed double car garage into a playroom/den with side entry entrance. Large patio for entertaining & view of back field. Master with double vanities, garden tub, shower, water room and walk in closet. Master bedroom also has extra room that could be used as 4th bedroom or office. Roof 1 year old. Lawn equipment stays with home. Make your appointment today to see this awesome home before it's too late!!! 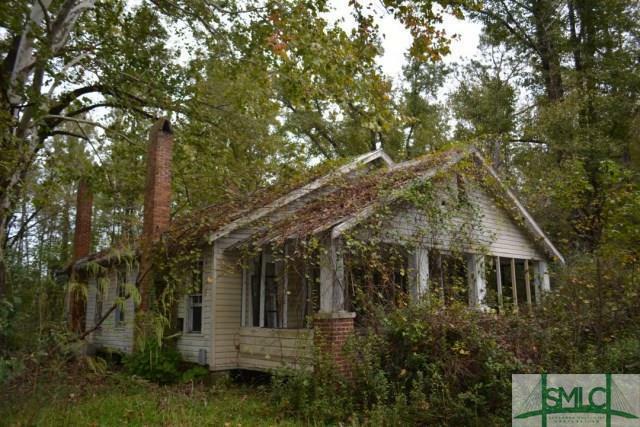 Beautiful Historic Smith House waiting for new owners to be the next great Fixer Upper. Built in 1910, this 3580 sq ft, 4 bedroom, 3 bath home boasts a large living room, formal dining room, and wood burning fireplaces throughout. 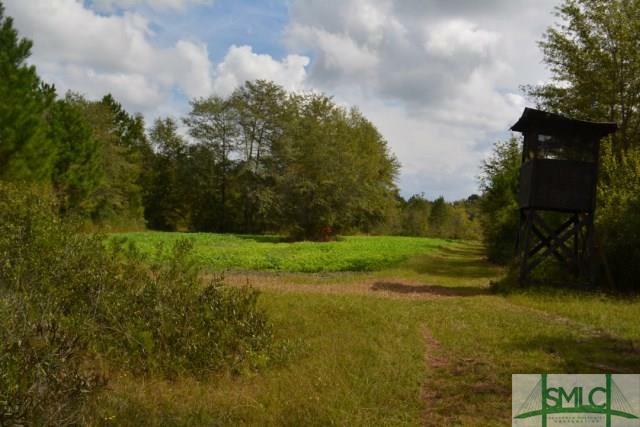 Located on 1.39 acres, it offers plenty of space and privacy. Sold As-Is. 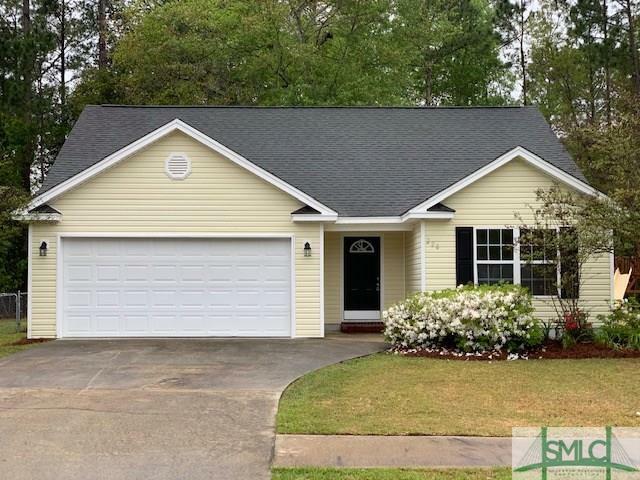 Too Cute and Move In Ready! 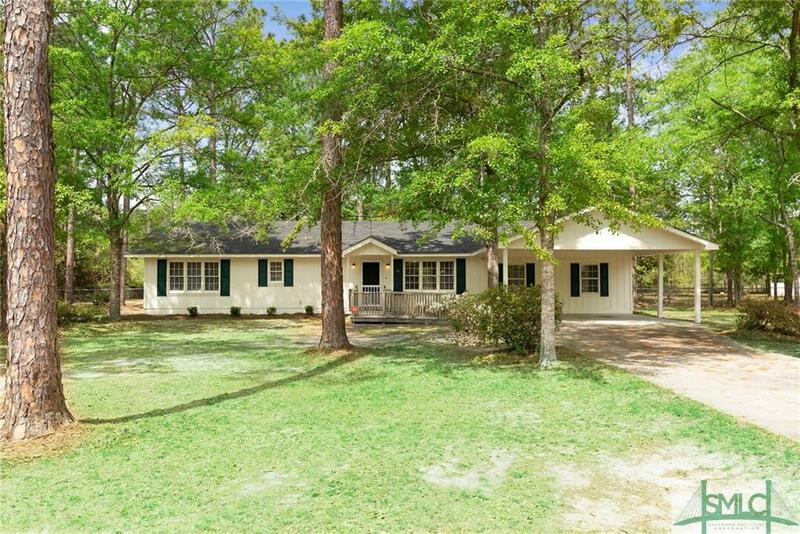 Open Concept 4BR/3BA w 2 Master Bed Rooms! Master #1 is Spacious and Offers Large Master Bath w Double Bowl Vanity and Soaking Tub/Shower Unit.. Master #2 Is on the Opposite end of Home and Offers Ample Closet Space + Full Bath w Storage Cabinetry..Excellent Set-Up for Multi-Generational Living, Class Room, or Home Office..Great Room w Laminate Flooring Flows into Kitchen and is Accented w White Cabs and Access to Screened Porch..Property is Placed on a .86 Acre Lot w Fencing and Double Gate for Convenience.. 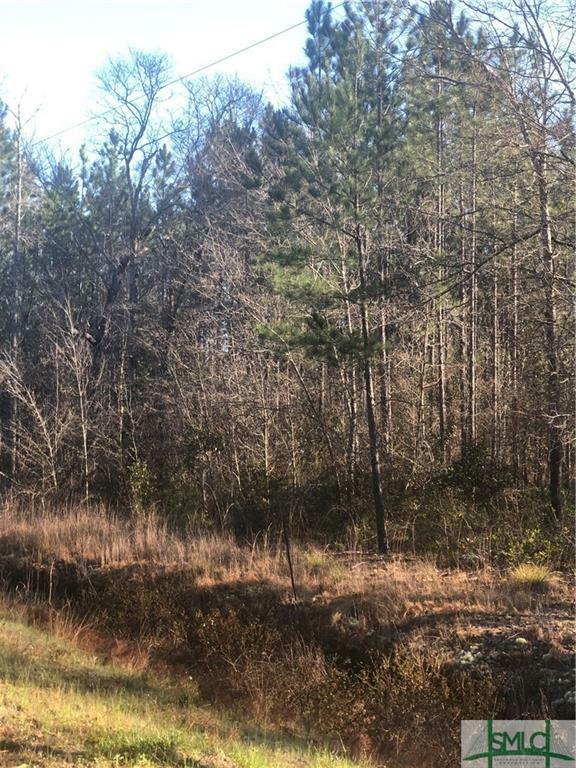 Expansive Back and Side Yards Ready for Boats / RV's or Potential to Build Additional Structures..Located in a Small Community Within a Natural Setting, with Freedom From CCR's and No HOA Fees! 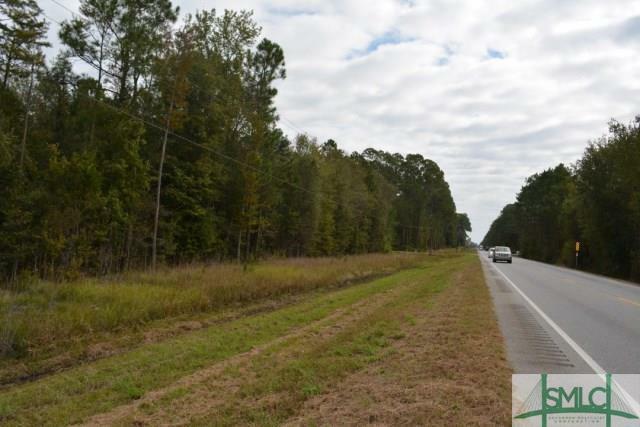 Grocery Stores, Restaurants, and I-16 are a Short Drive Away..
Move-in ready! Eligible for USDA financing (100% financing) for qualified buyers. 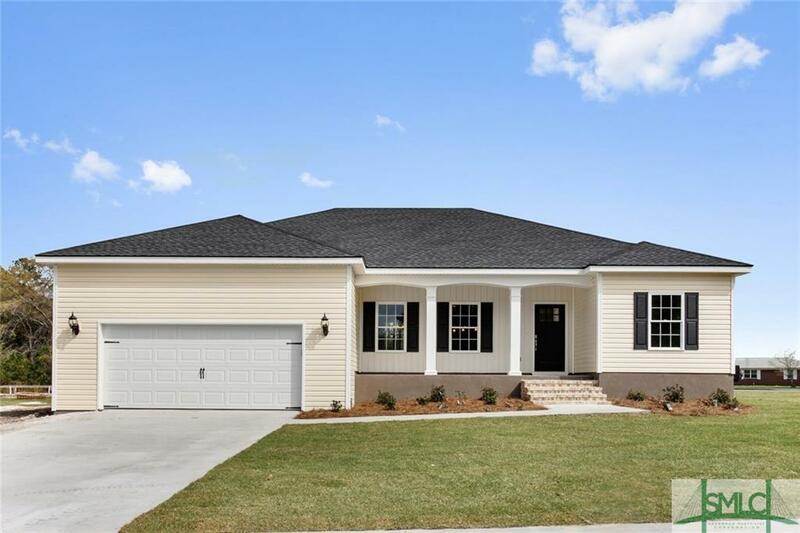 Stunning, newly constructed, energy efficient home in Pembroke, located on a 0.43 Acre lot, close to I-16, Fort Stewart and Savannah. This charming home boasts 1600+ SF, 3 bedrooms, 2 bathrooms, a foyer entrance, 9 ft + ceilings, a spacious great room, beautiful floors, laundry room, spray foam insulation in the attic, a large walk-in pantry, kitchen with stainless steel appliances, breakfast area and an island, a 2-car garage with an auto opener and a master suite which includes a walk-in closet, dual vanities, garden tub and separate shower. 2" faux wood blinds are installed. No HOA. 2-10 Home buyers warranty included in purchase and seller to pay $3500 towards buyer closing cost. Schedule an appointment to view this home today! Exemplary new construction single level home with 2-car garage on a quiet cul-de-sac street! 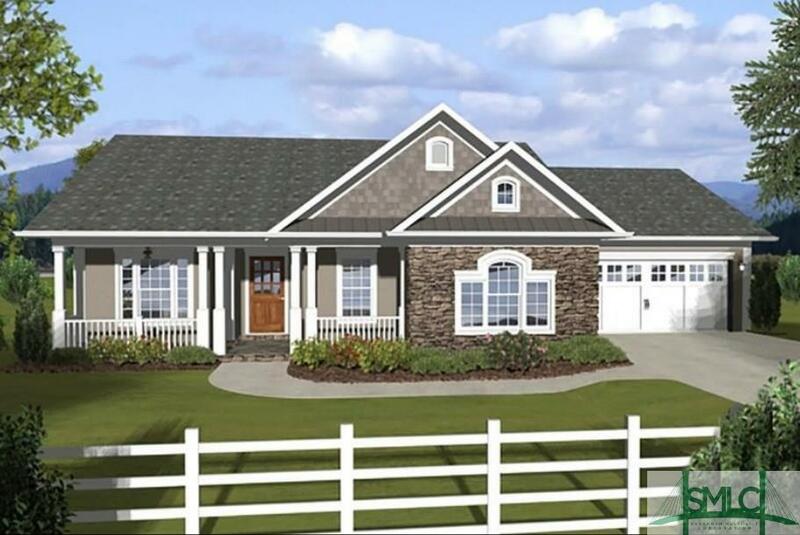 Open floor plan with foyer entry and cottage style front door! Eat-in kitchen with granite countertops, 36" white cabinetry, and stainless oven/dishwasher/microwave! Durable vinyl plank flooring throughout the main living areas and carpet in the bedrooms! Spacious master bedroom suite with his/her walk-in closets! Master bath features double vanities, garden tub, and separate shower! 30 year architectural shingles! No HOA, park your boat! Not in a required flood zone! One year termite bond! Anticipated completion March/April 2019. Shake siding in place of the stone depicted. Beautiful new construction home in Barrington Pointe, Pembroke. 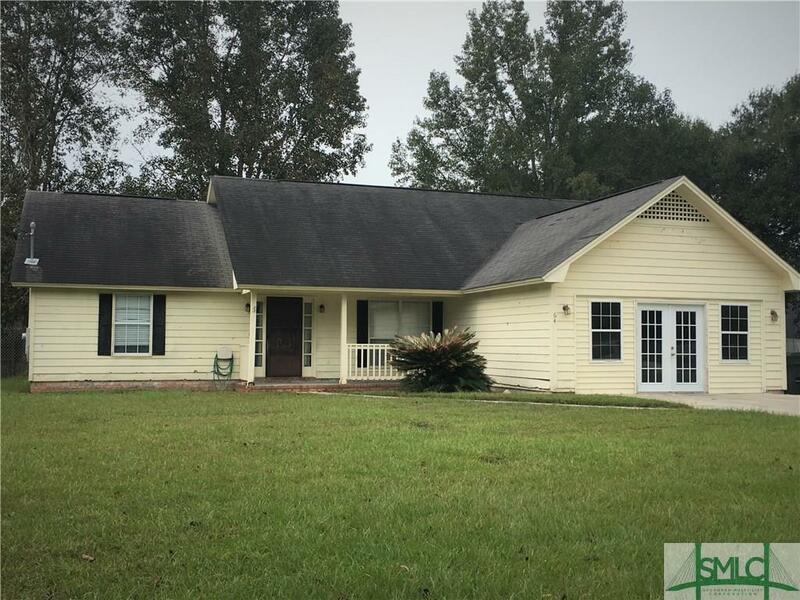 This spacious split bedroom floor plan features 3 bedrooms, 2 full bathrooms, foyer entrance that is open to the family room with tray ceiling, dining room, kitchen, laundry room, 2-car garage, covered front porch and covered back patio. Master bedroom with tray ceiling, master bath with walk-in closet, double vanities, tub and separate shower. Kitchen comes complete with Stainless appliances to include refrigerator, range/oven, microwave, and dishwasher. Walking distance to Bryan County Elementary, Middle and High Schools. 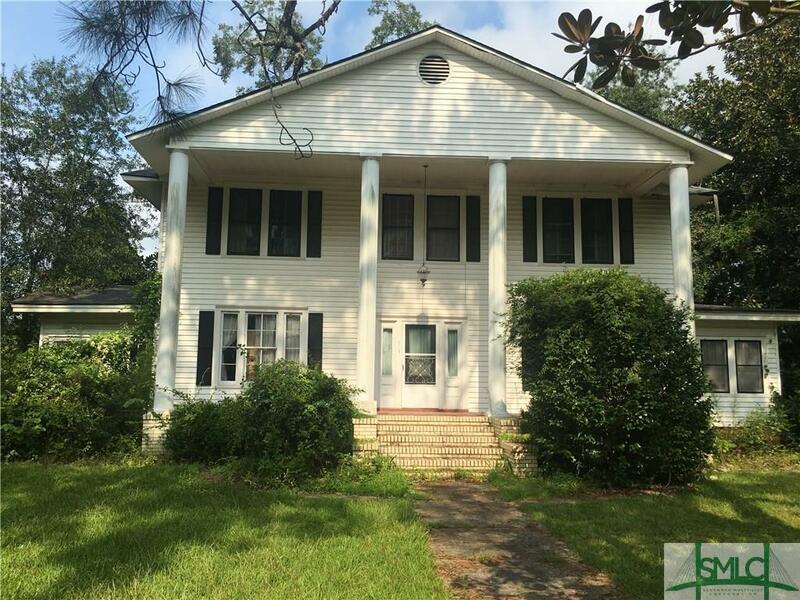 Convenient location to Fort Stewart, Richmond Hill, Statesboro, and Savannah. The future residents of 20 Waters Circle will be welcomed home each day by this CHARMING, meticulously maintained all brick ranch home. This home has been updated but not deprived of the retro style decor. An abundance of natural sunlight creates a peaceful, relaxing atmosphere. 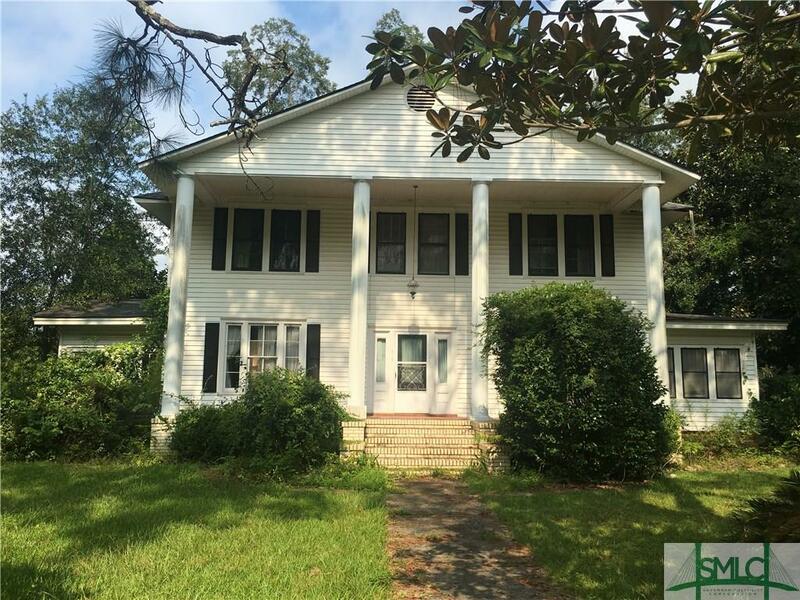 This home features 2 master bedrooms along with 2 additional spacious guest bedrooms. The open kitchen will inspire your inner chef with generous countertop space, new stainless steel appliances, and ample cabinetry for storage. The home's grand master suite provides a quiet retreat including a private bath with double vanity, jacuzzi tub and separate shower as the 2nd master provides a full bath with a custom tiled shower. Imagine sipping an ice cold glass of tea while sitting on your front porch and watching the red birds. Don't let this rare find slip away. Better than NEW! Take a look at this renovated house with NEW Countertops throughout, NEW Range, NEW Microwave, NEW Dishwasher, NEW Carpet in all Bedrooms, NEW Wood Laminate in Foyer, Living Room and Kitchen, NEW Front Door, NEW Rear Patio Door, NEW Paint Throughout, NEW Plumbing Fixtures Throughout and NEW Lighting Fixtures. NO HOA.....Bring your BOAT! Walk to Bryan County Schools. 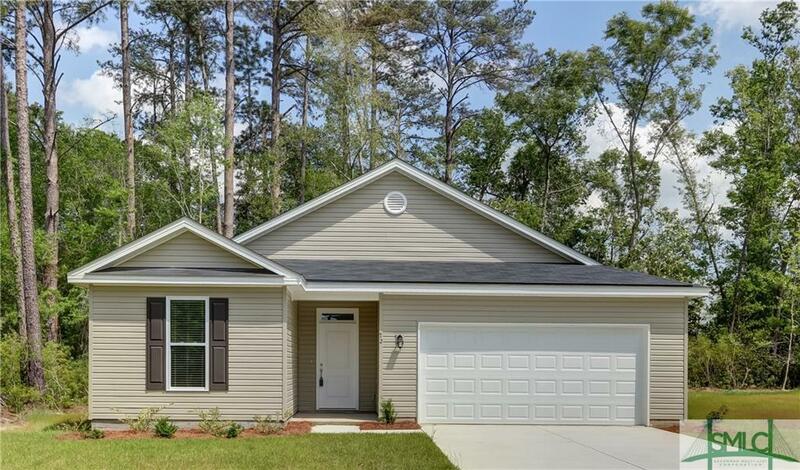 Convenient to Ft. Stewart, GA Southern and Savannah. 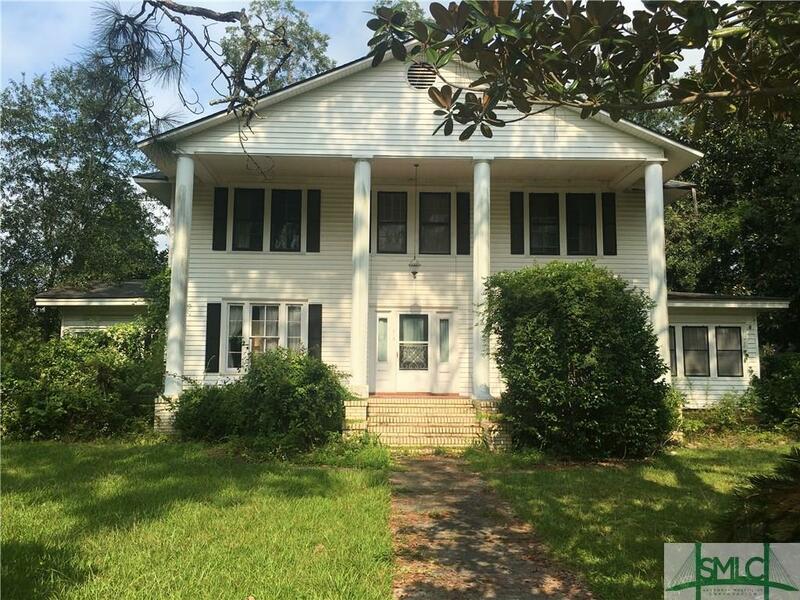 Charming RENOVATED Home in Pembroke! 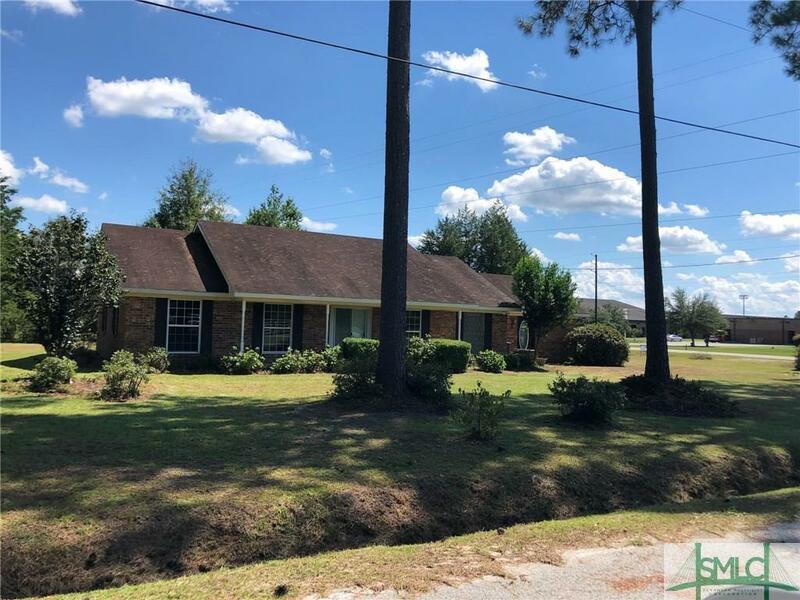 Featuring NEW Roof, NEW Kitchen Floors, NEW Carpet, NEW Oven, NEW Dishwasher, NEW Microwave, NEW Paint throughout & Seller has even repaired the driveway. Featuring 3 Bedrooms, 1 Bathroom, Open Kitchen with large Eat In Area and Bar. 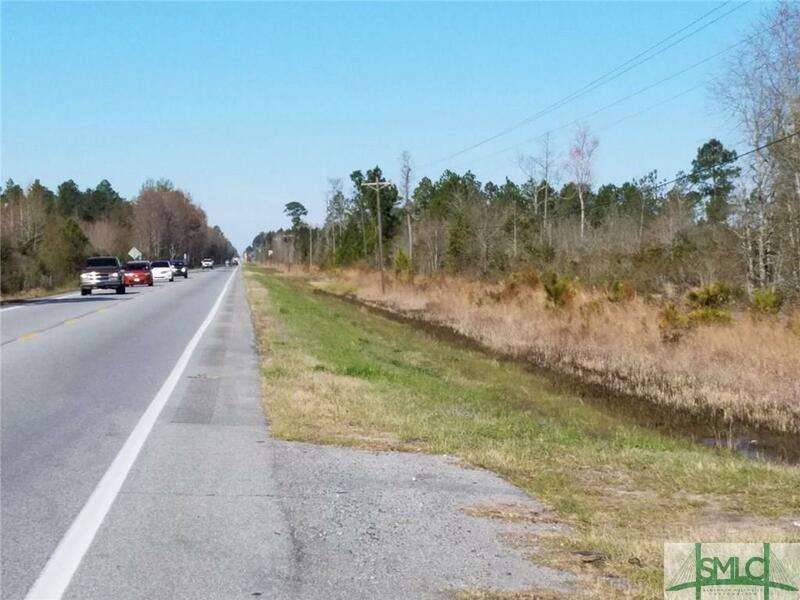 Convenient to Fort Stewart & I-16. 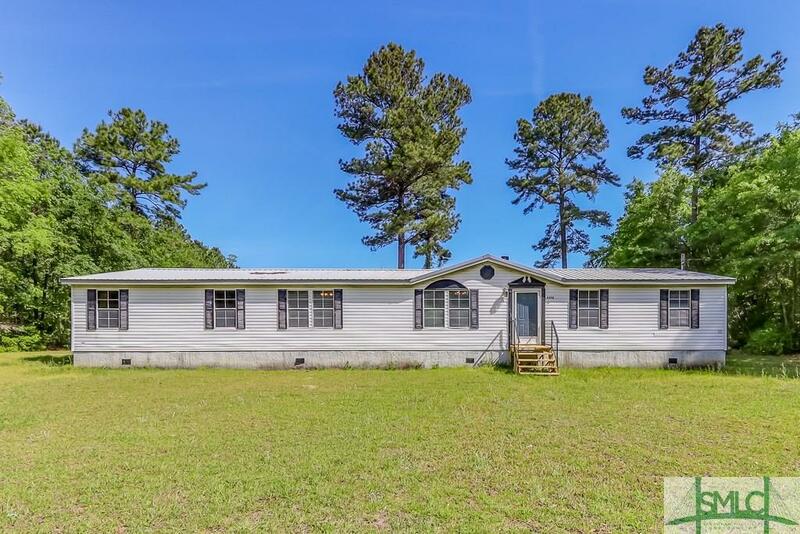 Large yard and can walk to school. NO HOA. Wide Open Spaces! 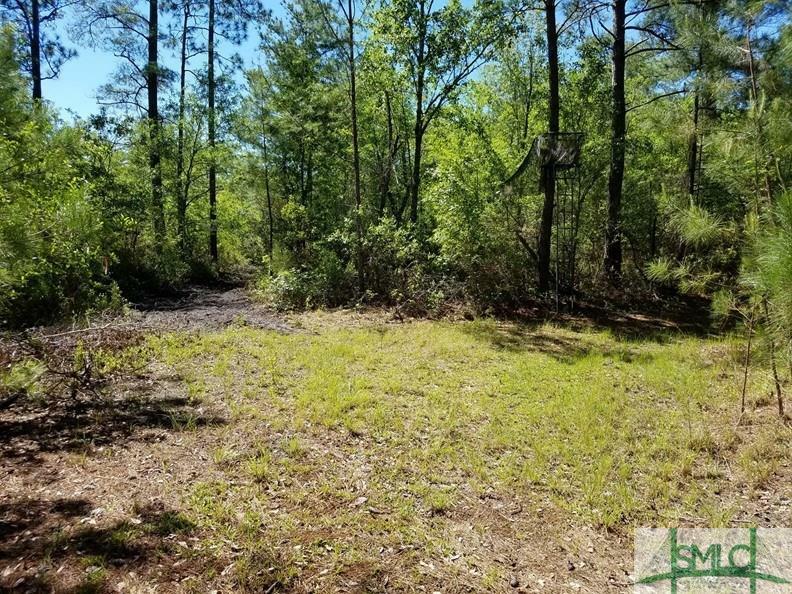 Located only 25 minutes from Gulfstream on 5 acres, this Palm Harbor Home features 3 bedrooms, 2 baths and a flex room that could be an office, a 4th bedroom or an additional teen living area. This home has upgraded wood flooring in the main area, a fireplace, open concept, vaulted ceilings, tile in bath, fresh paint and a new sliding glass door leading to a back deck to be used year round. This home is on a permanent foundation with a new metal roof. 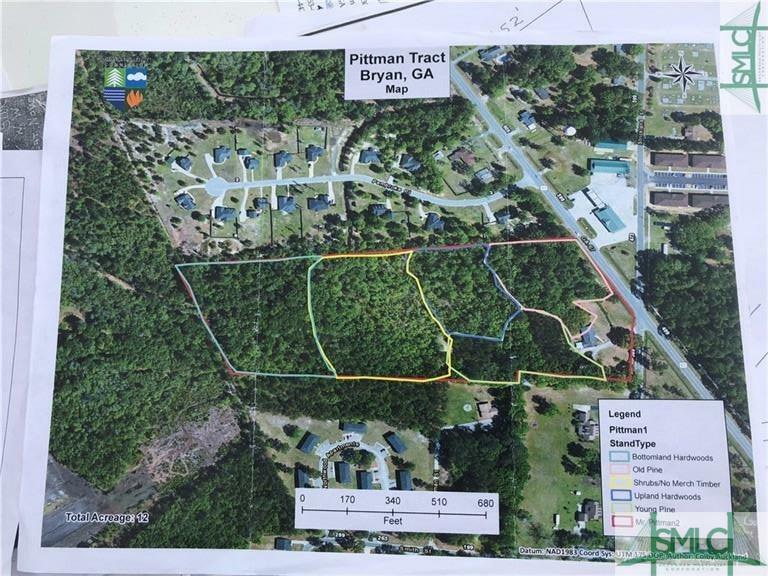 All of this plus a pond in SE Bulloch school district. 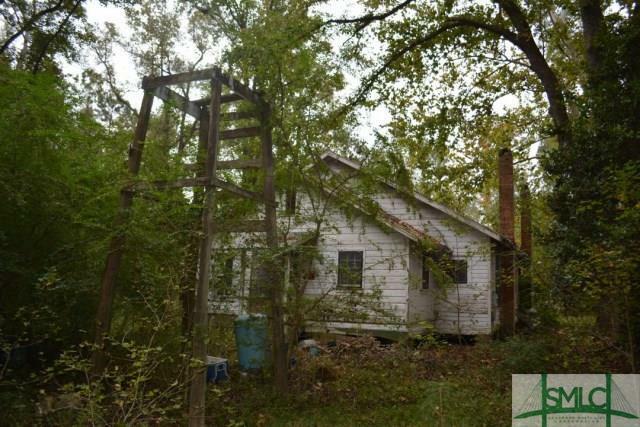 This home is waiting for you to put your own sweat equity into making it your own! 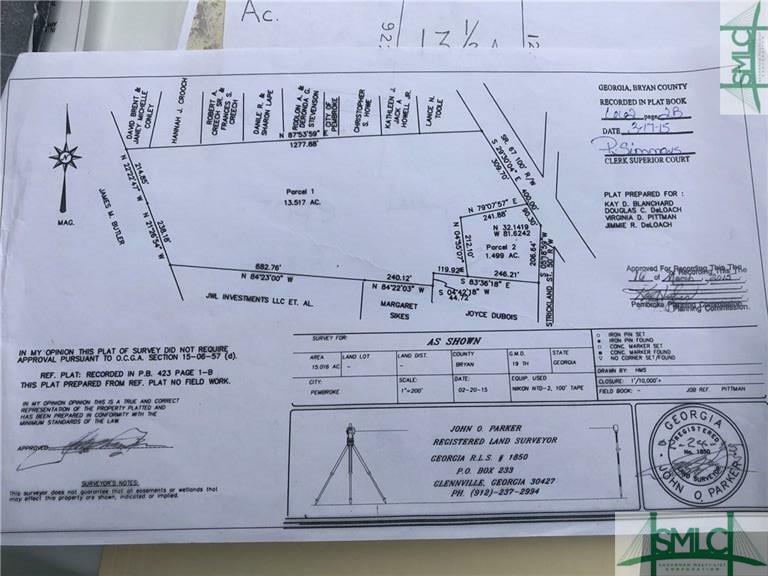 Property is being sold AS-IS. 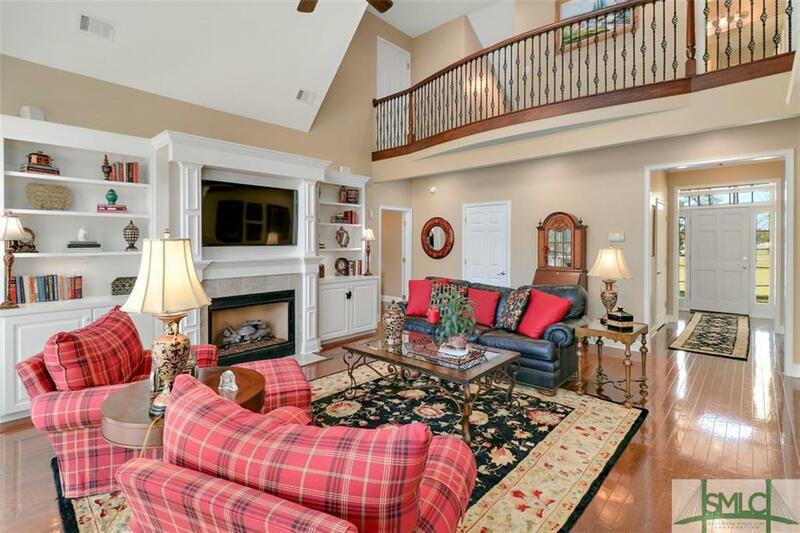 The vaulted ceiling living room and bright hardwood floors make the home feel open and large. A huge picture window in the eat-in kitchen keeps things light and airy. There is a large addition in the front of the home, helping open the home. The large, fenced in back yard offers a covered patio and plenty of shade trees and a storage shed. There is also a pool deck and pad ready for your to install your own above ground pool.